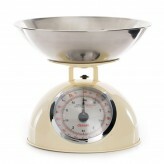 When precise measurements are required when cooking delicious dinners and baking sweet cakes, use a set of scales that you can be confident of correct measurements. 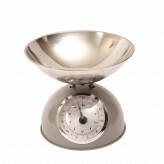 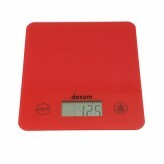 At Dexam, we have a kitchen scale suited to all styles of kitchens across the globe. 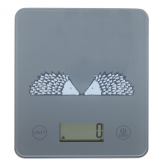 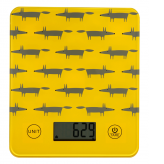 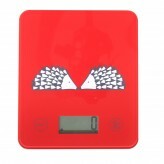 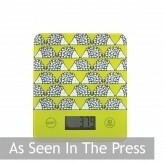 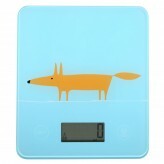 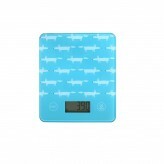 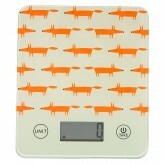 From our Vintage, retro kitchen scales to our digital Scion scales featuring the loveable Mr Fox and Spike the hedgehog. 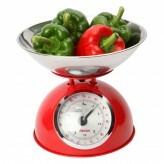 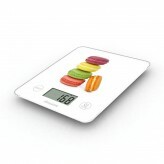 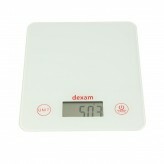 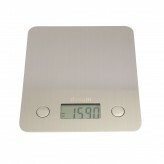 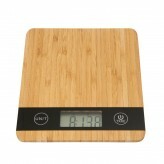 Browse Dexam today and start weighing your food accurately with our kitchen scales.